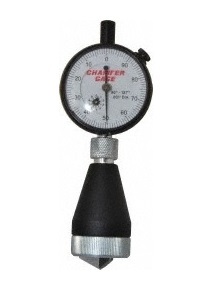 For the highest quality chamfer and countersink gages, starting your search at Willrich Precision is the right move. 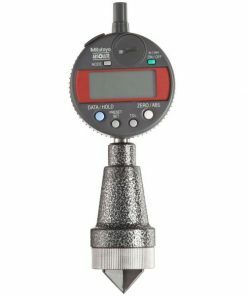 You will be able to browse through a large section of countersink and chamfer gages; finding the perfect instrument that suit your precision measuring needs. 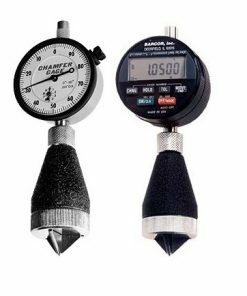 Chamfer and countersink gages are important instruments to have because they both use a special ratio and plunger indicator to measure the top diameters of countersink or tapered bores. 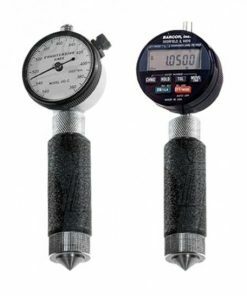 At Willrich Precision, our customers’ satisfaction is a top priority, and that’s why we only carry products that were made to the highest standard of workmanship. 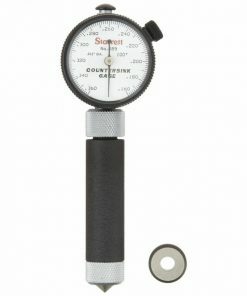 Reliable, durable and accurate. 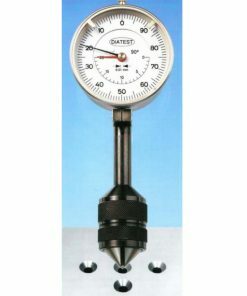 We have been in the gaging, inspection, and metrology industry for more than four decades since 1971. 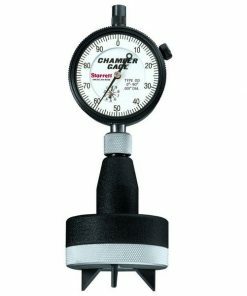 Since our inception, we have quickly a trusted retailer of chamfer and countersink gages to a wide range of clients from medical organizations, plastic manufacturing plants and more. 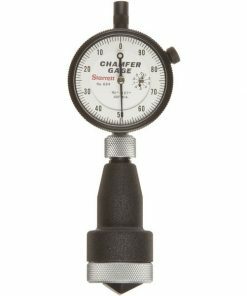 In our wonderful chamfer and countersink gage range, you will find more than just internal chamfer gages but taper gages as well! What make us different from other retailers is our after-sale support solutions. 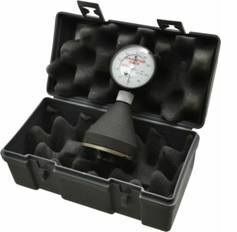 Our knowledgeable staff is able to provide prompt assistance and we also provide calibration services. 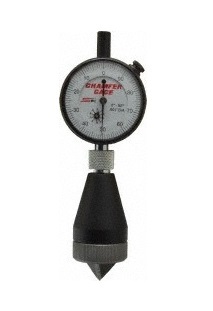 Start browsing through our inventory and source for chamfer and countersink gages with ease!